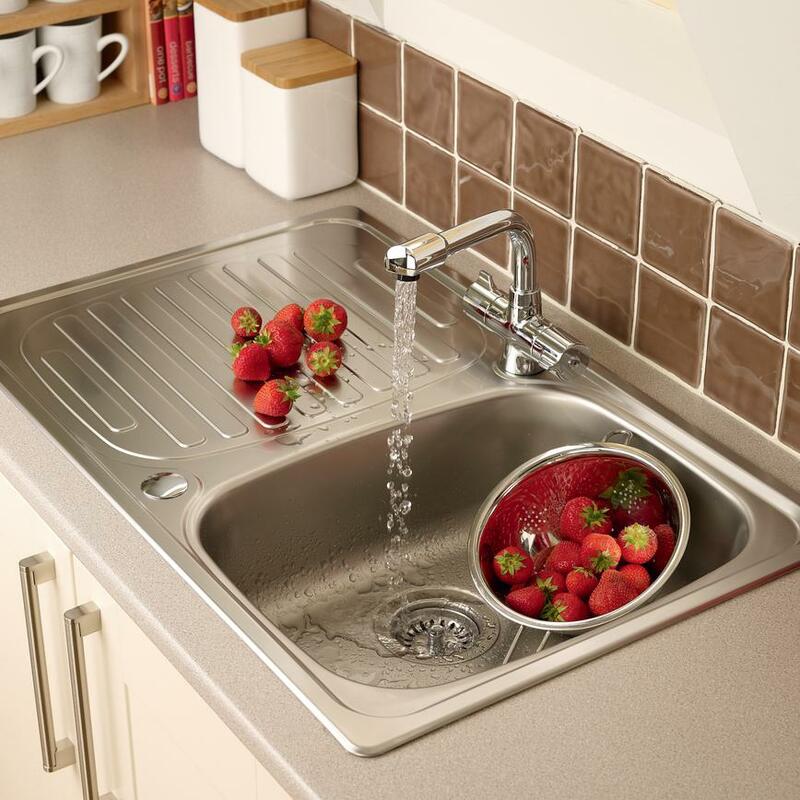 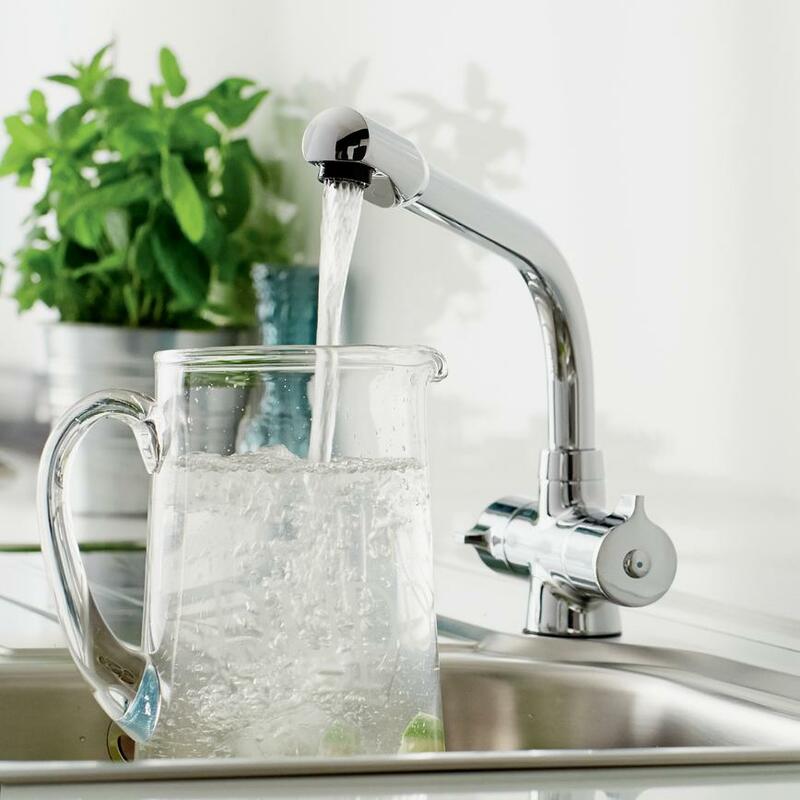 Complement your kitchen design with our stylish and modern Lamona hi-tech monobloc tap. 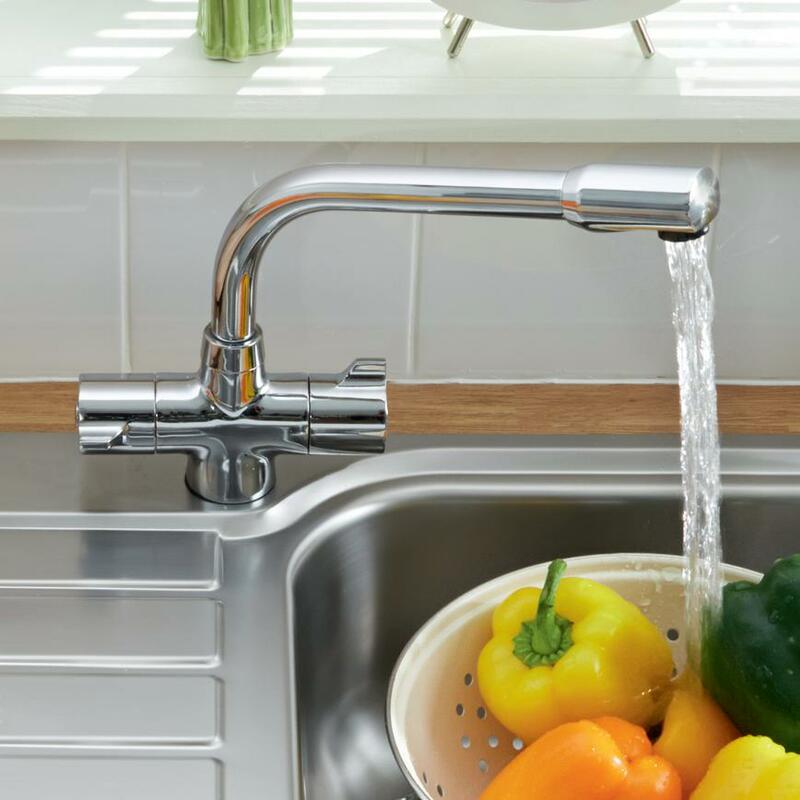 Our Lamona hi-tech monobloc tap is a great finishing touch for an environment designed with Scandinavian influence. 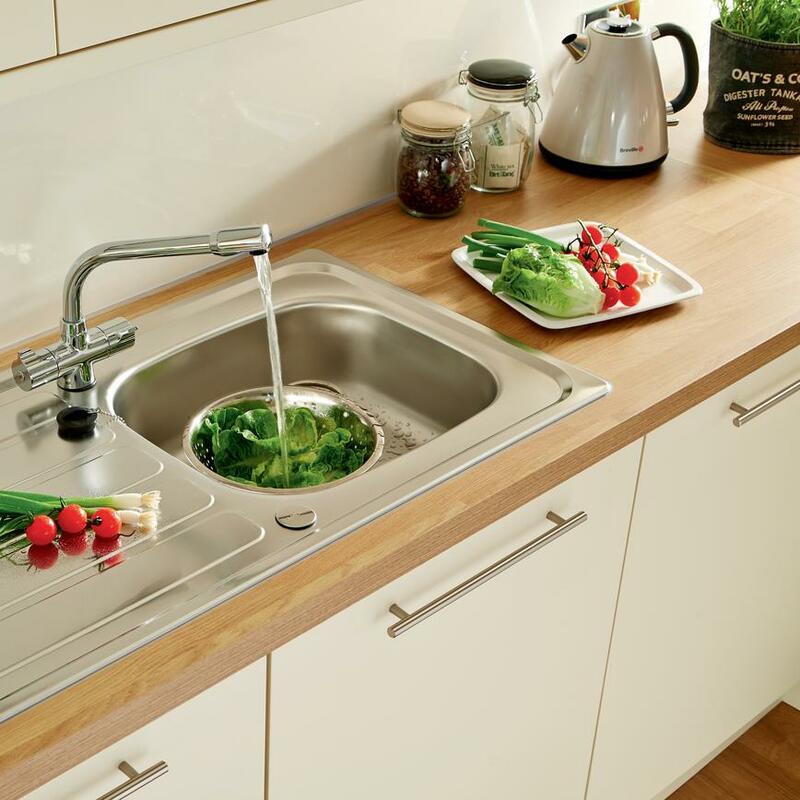 The modern styling will complement a simple uncluttered kitchen design. 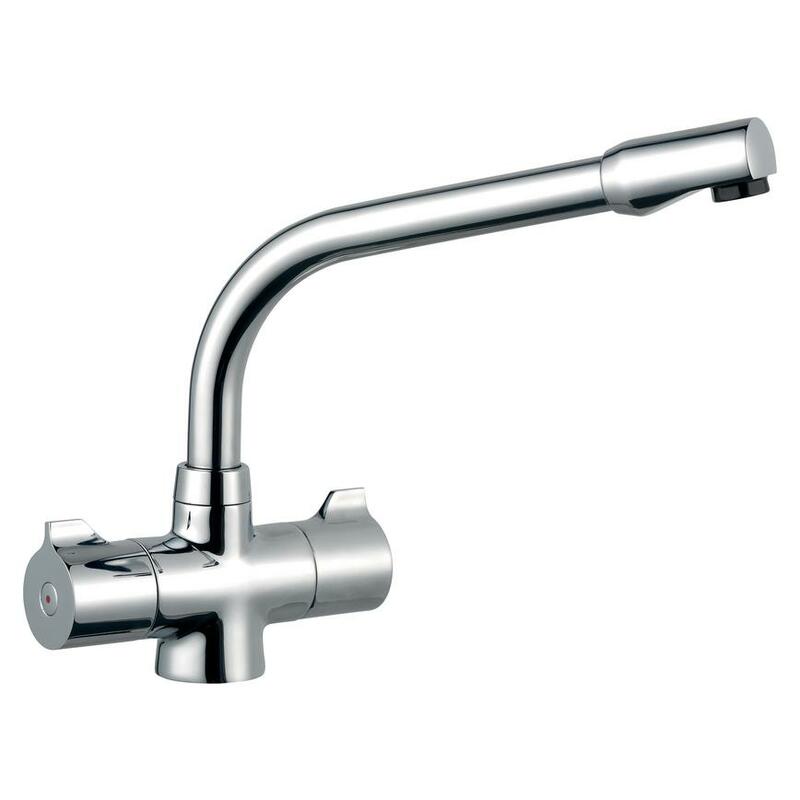 This dual flow tap is suitable for use with a low or high water pressure systems.